Orange Business Services has been selected by Melbourne-based Aurecon to manage its global SD-WAN and cyber security services across 60 sites in more than 20 countries. The agreement will see the system integrator enter into a five-year network transformation deal with the infrastructure advisory firm, worth $25 million. 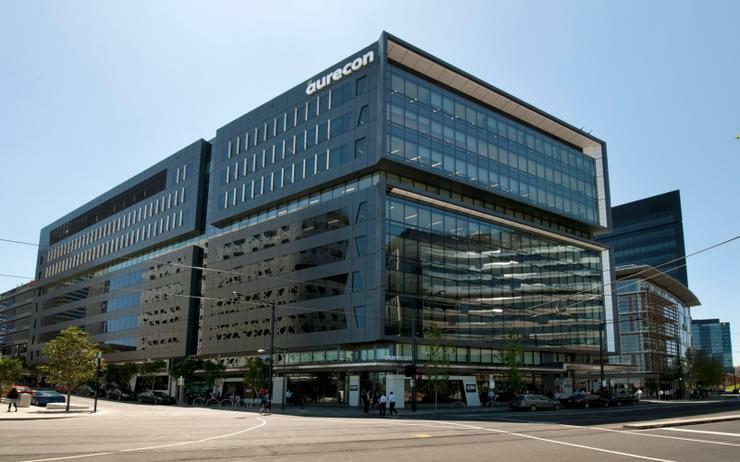 Specifically, the aim is to boost Aurecon’s key infrastructure performance, reduce complexity and operational cost, as well as improve application performance and agility. The SD-WAN service offered by Orange consists of a fully managed end-to-end solution which will result in cost savings for Aurecon while boosting agile network capacity, four-fold, necessary for worldwide collaboration, cloud-based CAD software and work-sharing. “Aurecon has a clear vision and ambitious strategy, and we are delighted to continue to support them as they undertake this new digital transformation program,” said Kevin Griffen, managing director of Orange Business Services, Australasia. “With our end-to-end global solutions and carrier-grade integration expertise, supported by our consulting and co-innovation capabilities, we believe we are well placed to be their trusted technology partner." Orange has worked with Aurecon since 2014, helping the firm redesign, consolidate and manage its network infrastructure, while deploying a high-speed global WAN, connecting sites across Asia, Africa, Australia and New Zealand, as well as the Middle East. This new agreement will see the technology integrator’s scalable, cloud-based security services facilitate Aurecon as well as its partners the ability to work securely from any location, while securing its cloud-based business applications. “Our partnership with Orange is critical for delivering our infrastructure overhaul,” said Carl Duckinson, CIO of Aurecon. "As a global company involved in co-creating some of the world’s most iconic construction projects with many other partners, it is essential we have a reliable and flexible technology platform that not only can evolve with our growing business, but also improve our agility and performance. “As our trusted partner, Orange brings the knowledge of our business, coupled with the technical solutions and integration skills that make it the obvious choice to support us on this latest digital transformation journey with strong delivery requirements." Over the next four years, SD-WAN software revenue is expected to grow at a 41 per cent compounded annual growth rate, compared to 21 per cent for hardware.